Let’s suppose you sit for many hours trying to set the perfect frequency of an oscillator. That oscillator is still going to drift and change, even when you don’t want it to. That’s because basic crystals aren’t able to maintain a steady frequency during the course of its use. Frequency instability is an issue for a plethora of reasons and can create problems. That’s why an ultra-stable OCXO is needed and can rescue your frequencies from irregularities. Forget worrying about all of the external factors that can have a substantially a poor impact on an oscillator’s plan of frequency attack. 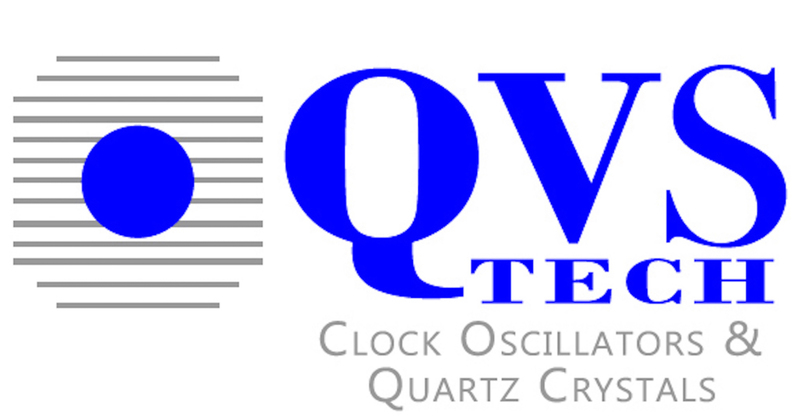 Over-controlled crystal oscillators are used in situations that need the highest degree of stability. The OCXO is also called a temperature-stabilized crystal oscillator. There are a few OCXO options that show a very high degree of stability, even as the outside temperature drops and rise at varying degrees. The oven-controlled crystal oscillators come in a bunch of different styles and packages. You’ll be able to find the perfect fit you. Each package will have a different cost based on the type of oscillators in the bundle. The OXCO oscillators are much larger than their crystal counterpart. That’s mostly because they are able to incorporate the crystal oscillator in itself. Furthermore, they are larger because they require more space to hold the heater which it contains. The capabilities of the over-controlled crystals are unparalleled. They contain control circuity and assist with in-house thermal insulation. The good news — it doesn’t require the same level of regulation. The oscillator will probably include its own regulator that will help get rid of any extra or weird noise that can surprise a user when it shows in the supply line portion. The OCXO is definitely a consumer when it comes to the current. Sometimes the oscillator will need a little extra boost as it warms up. As the oscillator temperature rises, it won’t need as much heat. The temperature is mostly controlled by a thermostat, too. These oven controlled crystal oscillators are going to be a bit more expensive than packaged crystals. However, what you’ll pay upfront in money you’ll get back through the energy efficient performance of the oscillators. They are much more advanced than the basic crystals and will certainly outperform them. Forget the unregulated crystals when it comes to using them in a variety of environments. Thanks to technology, our systems are all improving. From stable frequencies to more efficient solutions, the world over is benefitting from updated resources. Eliminate the extra noise and use products that feature the highest levels of stability. From radar systems to test and measurement equipment, you’ll be glad you went with XO. For more news on technical info and product releases, contact us today.